Steel mesh grille insert for the 10W6v2 & 10W6v3 subwoofer driver. 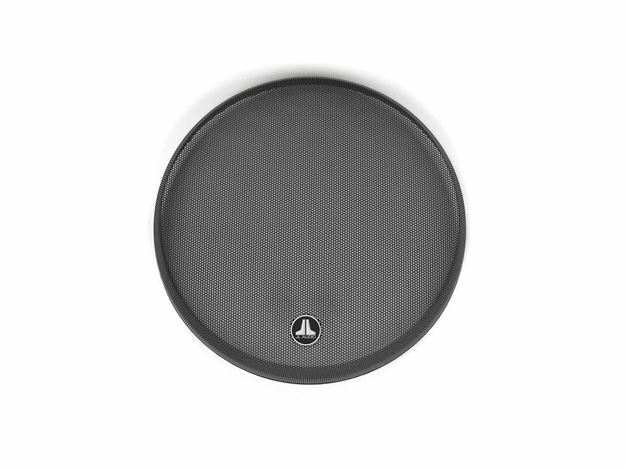 Provide attractive, sturdy protection to your subwoofer driver with this fine steel mesh grille insert. A JL Audio logo badge adorns the grille, which is powder-coated in a satin black finish. The insert is designed to fit snugly onto the W6v2/W6v3's grille receiver ring. Fits: 10W6v2 & 10W6v3 only.